The Tubbs fire was the most destructive wildfire in California history, burning parts of Napa, Sonoma and Lake counties in Northern California during October 2017. The fire incinerated more than 5,643 structures, including more than 2,800 homes in the City of Santa Rosa. 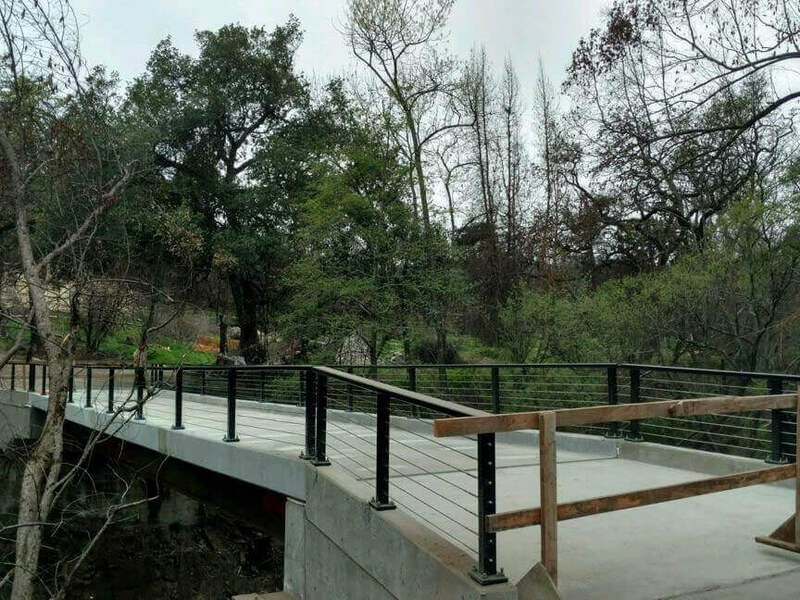 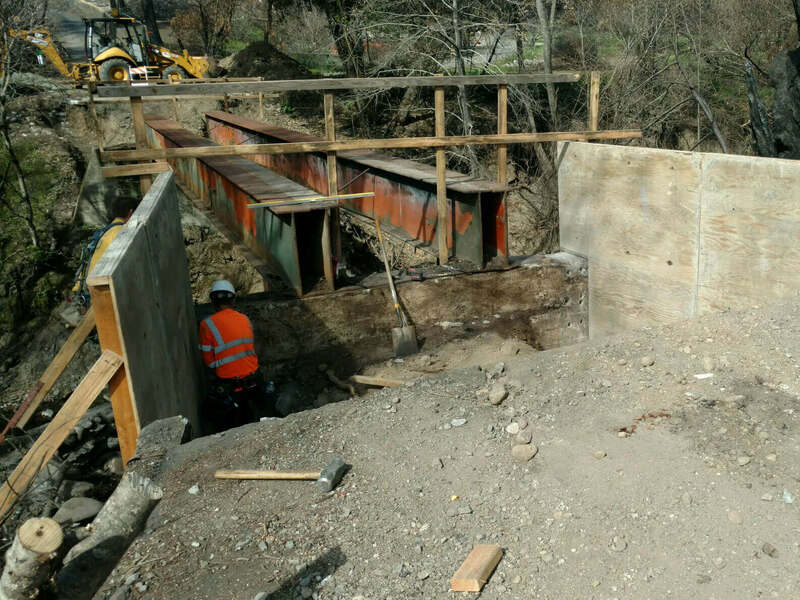 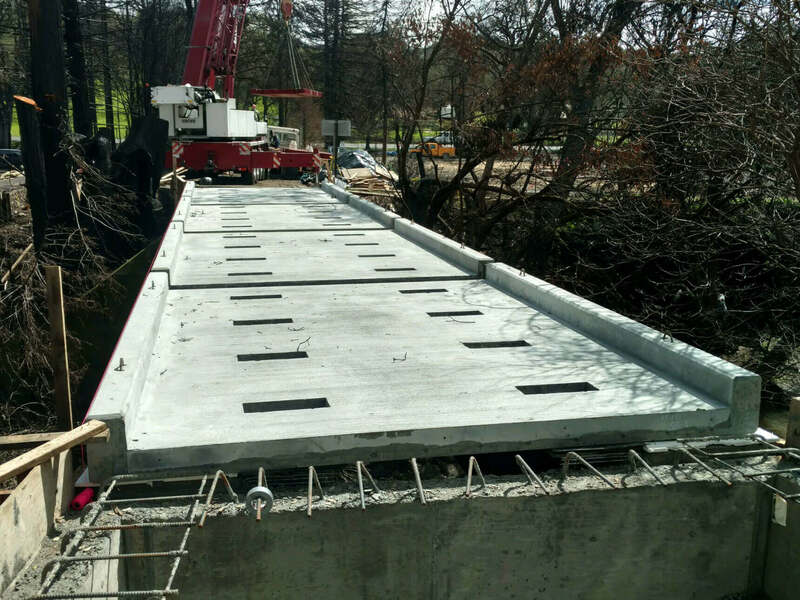 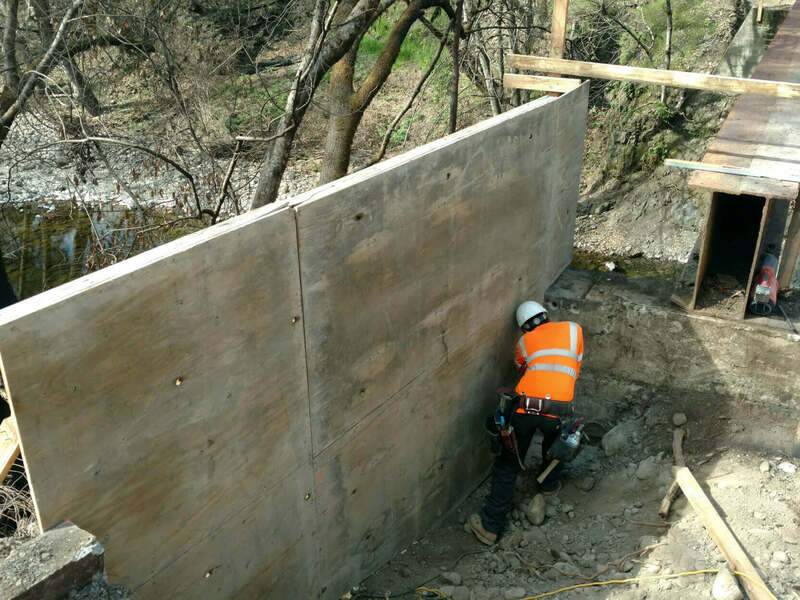 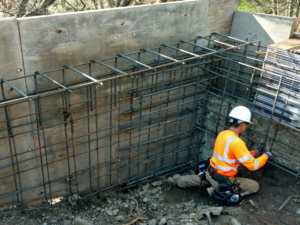 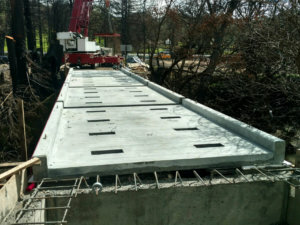 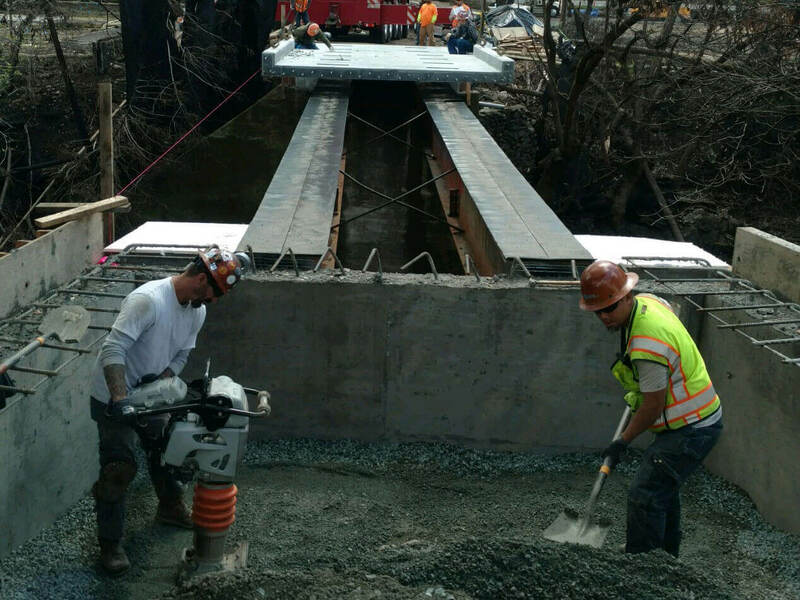 This project required the reconstruction of the Mark West Bridge over the Mark West Creek which is the only access point for the Wikiup Bridgeway Homeowners.